Lava Rock Technology is the next step in controlling under-bonnet temperatures. Able to handle 25% more heat than conventional wrap with a great new hi-tech look! Constructed from pulverized lava rock, extruded into fibers and then woven into a tight weave gives this material titanium-like strength and toughness. This improvement in thermal protection helps reduce under-bonnet temperatures resulting in cooler air intake for improved performance. And less heat in the engine bay means reducing the chances of “heat soak” conditions on vital under-hood components. 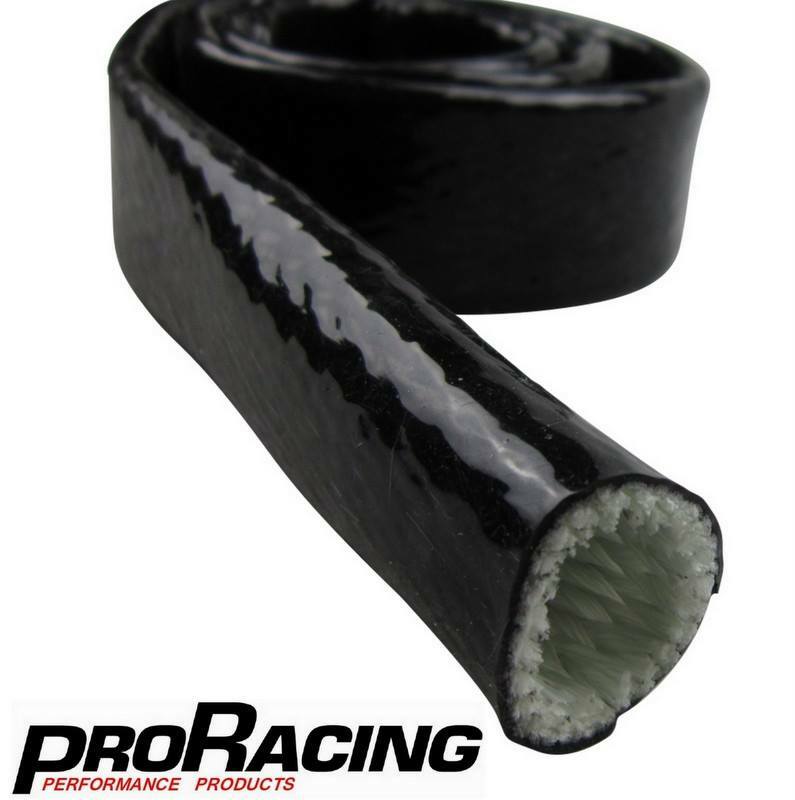 Lava Rock Wrap is extremely durable and capable of handling more heat than any other wrap found in the market today. 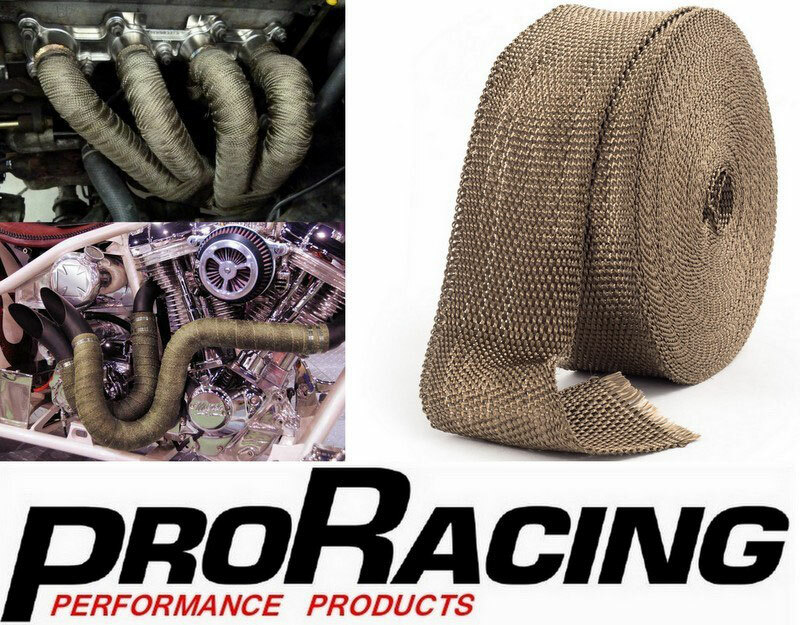 Typical glass fiber wrap is rated at handling 1200 degrees F of maximum direct heat, while the new Lava Rock Wrap is capable of handling direct continuous heat up to 1800 degrees F and radiant heat up to 2800 degrees F. And because it’s pliable, there’s no need to wet the wrap when wrapping headers or pipes as many do in order to make the wrapping process easier to manage and to get a “tight” wrap. 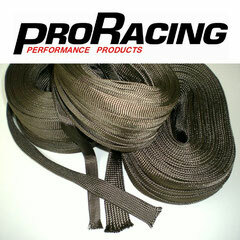 PRO Racing Exhaust Wrap will with-stand continuous heat up to 1400 Degrees and is asbestos free. Able to handle 25% more heat than conventional heat wrap or fiberglass heat sleeves & with a great new hi-tech look! 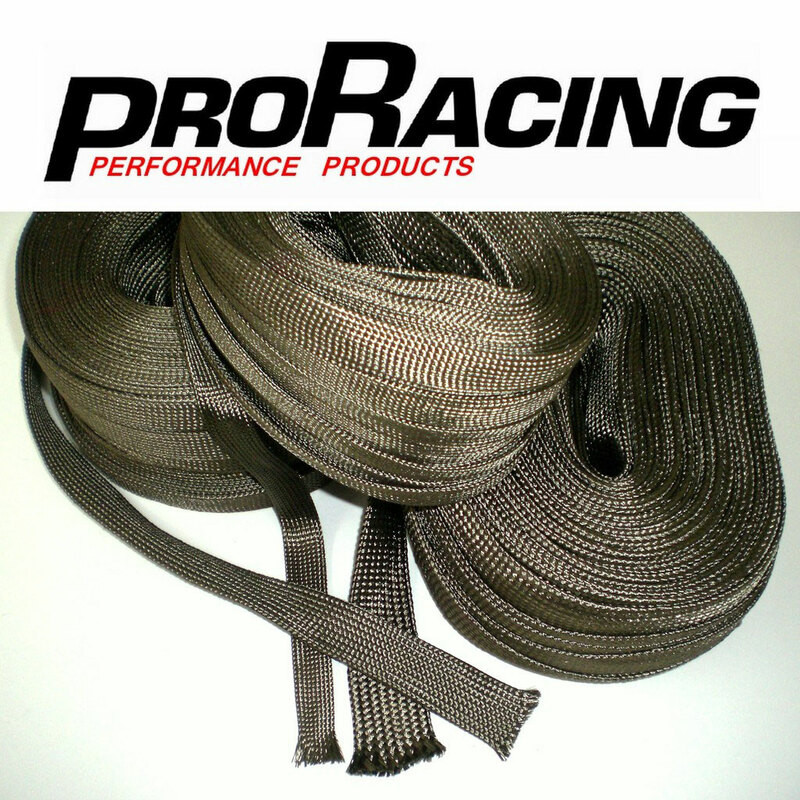 Constructed from pulverized lava rock, extruded into fibers and then woven into a tight weave gives this material titanium-like strength and toughness. 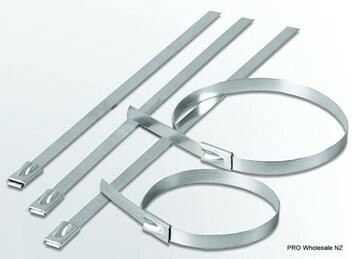 This improvement in thermal protection helps reduce temperatures resulting in improved performance and driver safety. Lava Rock Wrap is extremely durable and capable of handling more heat than any other wrap found in the market today. Typical glass fiber wrap is rated at handling 1200 degrees F of maximum direct heat, while the new Lava Rock Wrap is capable of handling direct continuous heat up to 1800 degrees F and radiant heat up to 2800 degrees F.
Constructed from a high-temperature braided glass material, woven into a sleeve, and heavily coated with 100% iron oxide silicone rubber, PRO Racing Fire Sleeve provides the ultimate in heat insulation and protection from direct heat up to 500°F. 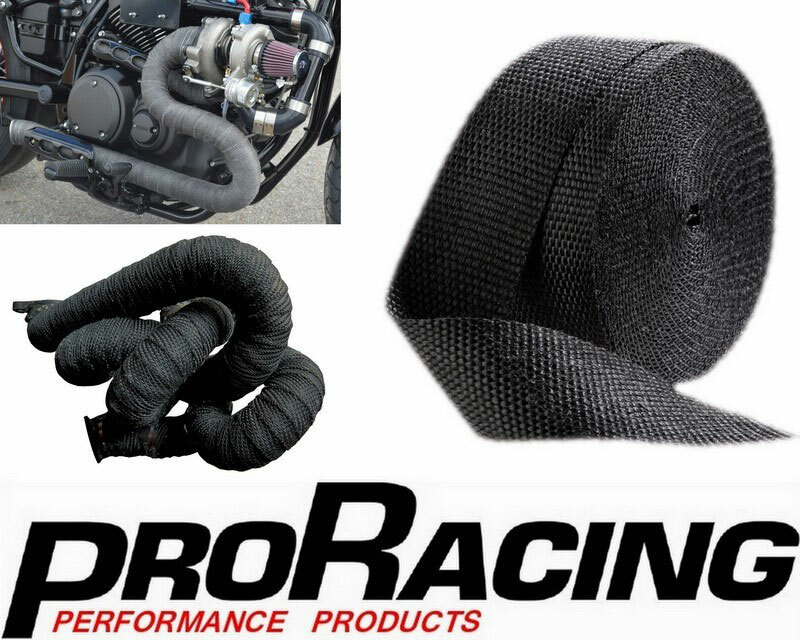 •Insulate, bundle & protect electrical wiring, hose, oil/brake/transmission lines, etc.